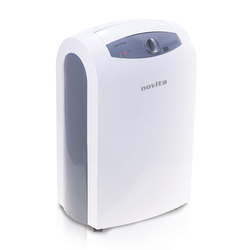 Offering you a complete choice of products which include nd 292 novita dehumidifier, nd 316 novita dehumidifier, nd 320 novita dehumidifier, nd 322i novita dehumidifier, nd 396i novita dehumidifier and nd 390i novita dehumidifier. Excessive Humidity can lead to respiratory problems, allergies, nasal congestion to the residents. 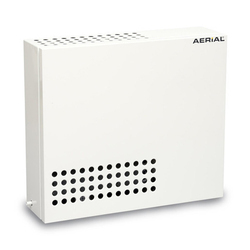 Dehumidifier is a great air treatment solution for removing excess moisture in your home and protecting it from damaging mold and mildew. 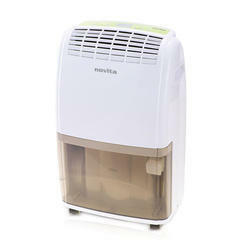 Dehumidifier is used for most effective protection for you and your valuables from excessive humidity. 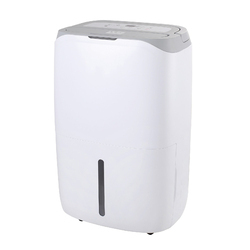 With our Dehumidifier, you can protect your house hold products, interiors, paintings, furniture, along with maintaining healthy living environment within your home or office. 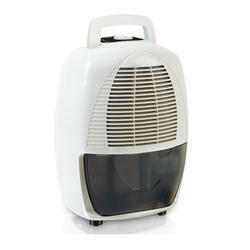 The use of Dehumidifier for commercial purpose is extremely crucial to maintain a balance in the normal working environment and promote convenient living at the office or any other commercial set up. Dehumidifiers are used by American Embassy School, European commission to India Nepal & Bhutan, His Excellency of Bhutan, His Highness The Dalai Lama, Embassy of Finland, Mr. Harish N. Salve, D.K Publishers. 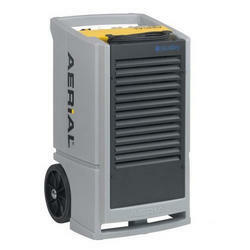 Hospitals & Diagnostics use conventional air conditioning systems. 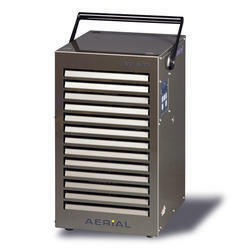 However, it is not sufficient as it can create high humidity pockets, and it is essential to have a control over excess humidity, since moisture can be very damaging for expensive medical equipments. 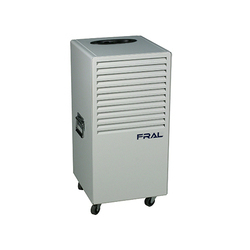 Our Dehumidifiers are widely used in General Operation Theaters, Cath Labs, PET, CT & MRI Scan Rooms, Diagnosis Labs, Laser/Lasik Eye OT, Salt Asthma Therapy rooms and other countless applications. 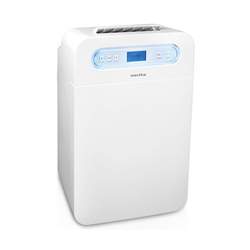 Our Dehumidifiers are being used by Medanta, Fortis, Tata Medical Centre, PHILIPS, Action Cancer Hospital, Centre for Sight, Eye Q Vision, Pushpanjali Crosslay Hospital, Cygnus Hospital, B.L. Kapoor Memorial Hospital, AIIMS and many other organizations. The hospitality sectors covers various segments like restaurants, hotels, lodging and boarding, cruise lines, air lines, amusement and theme parks etc. 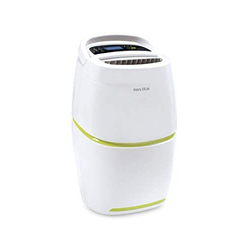 Dehumidifier is widely used to remove dampness & musty odors, water from carpets, visible spots on walls, fungal growth from guest rooms. 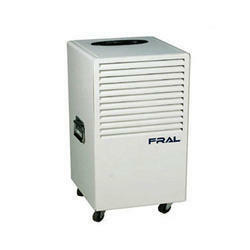 In this segment Dehumidifiers are used for Housekeeping, Guest rooms, Lobbies, Supplies storage area, spa & sauna, indoor pools. Our Dehumidifiers are being used by Taj Place Hotels, Hyatt Hotel, Park Hotels, Intercontinental Eros, Bharat Hotels Ltd., Radission, Sheraton, Windmere Hotels, Triton Hotels & Resorts, Prime Plaza, Jaipur Marriott Hotel and many other ganizations. 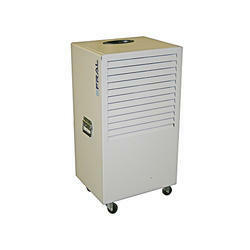 Dehumidifier protects the artifacts, sculptures, archives, books and paintings from getting degraded. 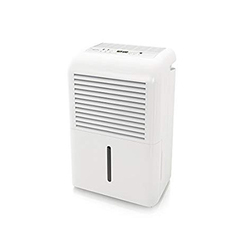 Our Dehumidifiers are used by Roerick Art Gallery, Sanskriti Foundation, Indira Gandhi Museum, Alkazi Museum and Art Gallery, Creativity Art Gallery, Threshold Art Gallery Pvt. Ltd., and many other organizations. Dehumidifier is used in printing Industries to prevent expensive digital printing machines, adhesive tapes, paper, cardboard boxes & CTP Plates from moisture damage due to condensation inside equipment & optimize ink drying cycle. Our Dehumidifiers are being used by Times of India, Hindustan Times, Jagran Prakashan, Rajasthan Patrika, Prodot, Asian Paints, Delphi Automotives and many other organizations. Pharma Industries uses Dehumidifier for enhancing product quality, Tablet Compression, capsule filling, Formulations, visual appearance, yield, shelf life, & prevention from agglomeration of powdery material. Our Dehumidifiers are being used by AIMIL Pharmaceutical, CIPLA, Pharma synth Formulations, Scortis Pharma, Wallace Pharmaceuticals, Cheminova Pharmaceutical, HIS Pharmaceuticals, Gracure Pharmaceuticals and many other organizations. 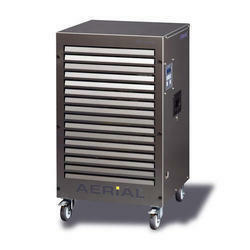 Food production, processing, packaging and storage facilities require good hygiene. Excess humidity leads to bacterial growth,condensation on cold products thus making final product unfit for use. In production and packaging units of hygroscopic powders like pre mixes of cocoa, chocolates, tea, Kattha, milk powder, Spices, Mehandi Powder, Flower drying, syrup absorb humidity easily & agglomeration occurs; this can lead to blockages in the processing equipment & bacteria formation in the final product. Our Dehumidifiers are being used by YAKULT DANONE, CHOKO LA, Indian Dairy, Sneha Ashram, Dharampal Premchand Ltd., and many other organizations. warehousing corporation, NTPC Ltd., ADOBE, UTV, Broadridge and many other organizations. 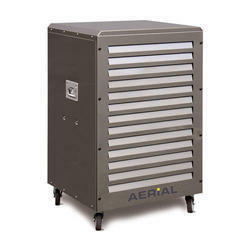 Excess moisture causes structural damage to expensive laboratory equipment's and increases downtime. Our Dehumidifiers are being used by IIT Delhi & Kanpur, CSIR, Physical Research Laboratory-Gujarat, Aryabhatta Research Institute of Observational Sciences-Uttarakhand, NBRI Lucknow, NITRA, NCCBM - Ballabhgarh Aditya Birla Cement Plants, and many other organizations.